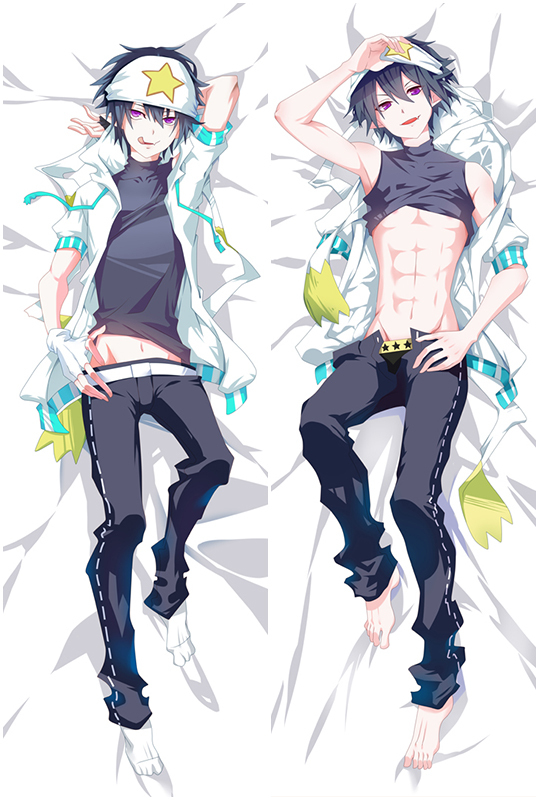 Rise & Airi dakimakura pillow is here for you. Four types of dakimakura fabrics are skin-friendly, and 3D Breasts can bring you different sense of touch. You'll also enjoy fast shipping worldwide. 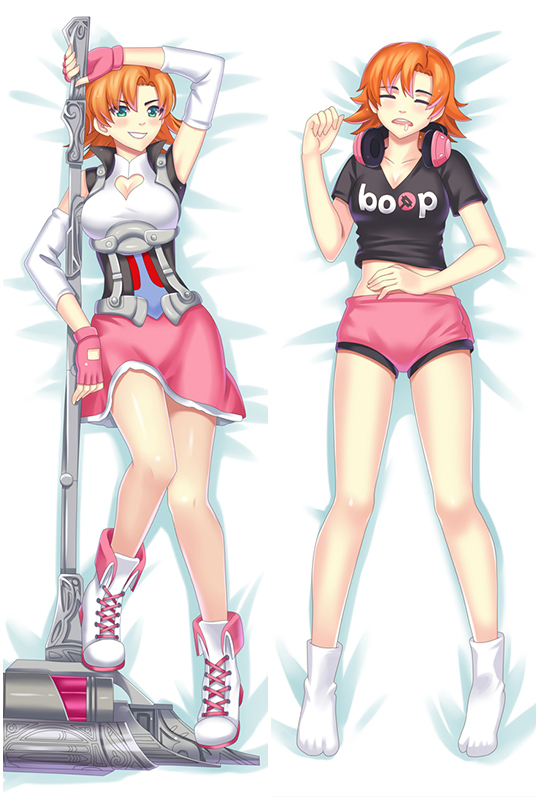 Coosfly has the Alice Or Alice Rise & Airi Japanese Dakimakura Anime Body Pillowcase - Edition B to help you rest easier every night. Adopted the finest pillow-friendly cover with HD printing, it's super smooth and soft. Find Emilia waifu pillow in a number of designs to add some different style to your home. Easy Money Back Guarantee! Bring comfortable double-printed Alice Or Alice Rise & Airi Japanese Waifu Pillow Dakki Pillow Cover - Edition C dakimakura body pillow home to make them more perfect with you! Four kinds of materials Peach Skin, Super Soft Velvet, Smoothknit, 2Way Tricot are provided to meet your need. Anime Alice Or Alice Rise & Airi Dakimakura Hugging Body Pillow Cover Casecomes with nice details: the posture and character expressions are both quite good,and its a great way to cuddle on your husbando as well because it's super super soft.You will know how soft and comfortable when you own one.